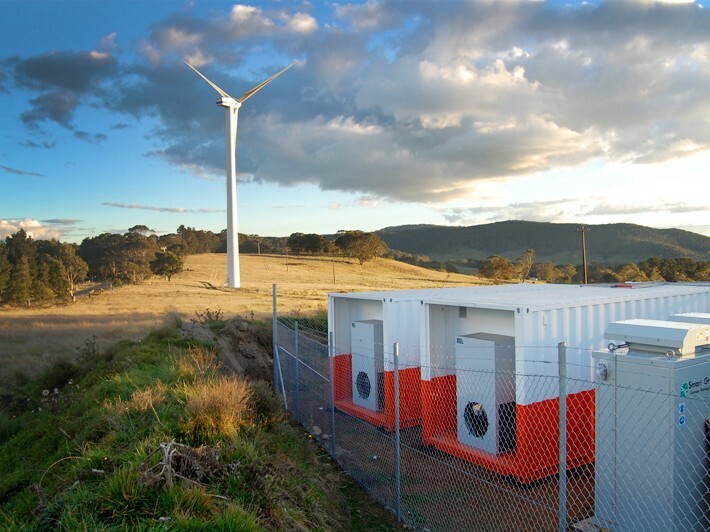 A new battery storage technology developed in Australia is all set to be commercialised after securing funding support from the Australian Renewable Energy Agency (ARENA) and signing a global manufacturing deal. Originally developed by CSIRO with ARENA’s support, the completely home-grown battery storage technology is ready to move into international markets following ARENA’s commitment of $4.1 million in new recoupable funding to Sydney-based company Ecoult to enhance and fully commercialise its UltraBattery technology. ARENA CEO Ivor Frischknecht said providing support for battery storage technologies such as the Ultra Battery was at the core of ensuring a smooth transition to a renewable energy future. Observing that storage was critical for increasing the reliability of on-grid and off-grid power systems, he said ARENA was working hard to accelerate the energy storage revolution as part of its efforts to bring down costs and increase the reliability and security of renewable energy. Customers will have greater control over their energy by storing solar through the day to use during the evening peak. Frischknecht adds that the latest funding supports a $10.6-million effort by Ecoult to improve its technology and pursue large-scale commercialisation. The funding will enhance the battery’s performance and improve its ability to support both grid and off-grid applications. Ecoult had earlier received $583,780 from ARENA for the early development of its technology, leading to the creation of the small, kilowatt-scale battery storage device known as the ‘UltraFlex’. Frischknecht said ARENA’s early funding helped Ecoult progress to the point where it could secure private sector investment and an international manufacturing partnership. Ecoult has signed a deal with Exide Industries, India’s largest battery manufacturer, which will see the Ultra Battery manufactured and distributed in India and South Asia. ARENA’s $4.1-million support will help Ecoult deliver on both its local and global objectives, which is a major step towards fully commercialising the Ultra Battery and securing export dollars for Australian intellectual property. Ecoult CEO John Wood said ARENA’s new funding would support the expansion of the company’s engineering team in Sydney to improve its technology.